California Center for the Arts Escondido. 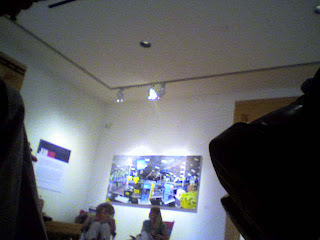 Its a terrible camera phone picture because photography was not allowed. I wish I had a cool tiny spy camera that could upload to the web.